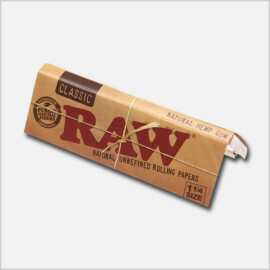 Raw Rolling Papers are a pure, less processed rolling paper unlike anything that you have ever seen or smoked. It contains a hybrid blend of unbleached fibers making the paper a translucent natural light brown color. Raw Rolling Papers are watermarked with a patented CrissCross watermark. This special watermark helps prevent runs and maintain a smooth even-burn. 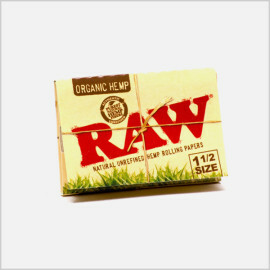 Raw Rolling Papers are made from organically grown unbleached pure hemp and are processed in an eco-friendly manner. 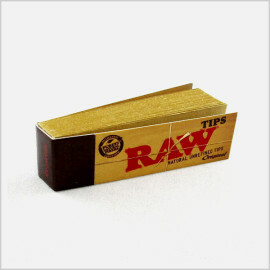 Raw Rolling Papers are so popular that have expanded from just rolling papers to many other accessories. 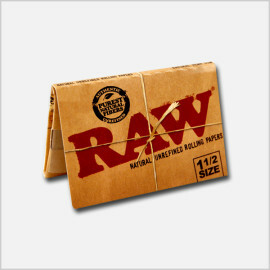 Raw Rolling Papers are what the Americans call an "urban smoking paper". The packaging is very urban street orientated, and has achieved high acclaims from numerous street magazines, on and off line. Good Times Cigarillos is one of the most recognizable names in rolling papers and Cigarette Tubes classic packaging. 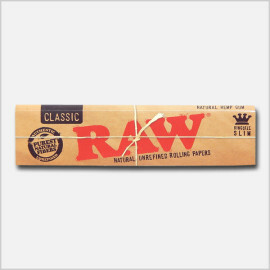 They’re famous for being completely unrefined and are among the least processed papers available on the market today. chlorine free pure hemp and is processed in an eco-friendly manner. The result is a very thin light tan paper that burns extra slow and extra clean. 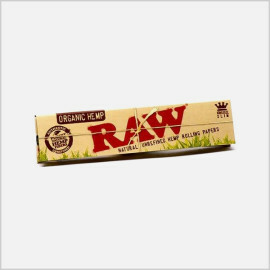 Raw Rolling Papers brought you the first organic hemp rolling paper as well as the only hemp plastic rolling machine. Full line of Quorum Cigars, pre-rolled RAW cones, rolling machines and rolling trays. Can't forget the Starbuzz Tobacco .All genuine and on 1 Percent since day one over a decade ago. Find the cheapestRaw Rolling Papers, Dutch Masters Cigars Compare Electronic Cigarettes products & check out the latest offers. price way cheaper. roll your own. Free shipping, low prices, the best place to buy Buy Cheap Tobacco Online.